In the previous part i said that Online Earning is not easy & i promised that i will share all way of earning step by step. In that Episode you all lean about how to earn from Social Networking Site . Now today i will share how to earn from your blog/Website . If you engaged in a blog/Website,then this post must help you . We all know that Advertisement is the best way of earning from a blog/Website & the best advertiser is Google Adsense . But there are a few Limit of Google Advertise Network. 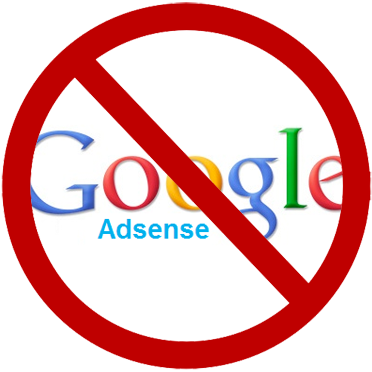 So, today i'm going to share the best alternative of Google Adsense . Yes , you guess correct .It is Bidvertiser . BidVertiser: Sign Up process is just as easy as 1 2 3…No Minimum Age requirement. There is No Approval Process. Any website/blog/subdomain/warez site accepted, even newest blogs/sites are accepted. Adsense: You must be at least 18 years to apply; if you are not, use your parent’s account. Applying is easy but approval is the hardest. Some of the times even professional sites are not accepted. BidVertiser: Fill rate is approximately 100%. Quality of ads is not very good. However, it has many ad types which is one of the reason I like it. Adsense: Fill rate is 100% in Adsense also. Ads are of best quality. It supports text and contextual ads related to content of site. BidVertiser: Pay Per Click is good but not the best. In some niches it pays really good PPC but some of the time it pays less. Earnings from BidVertiser are decent which is proved from $288.83 that BidVertiser sent me. 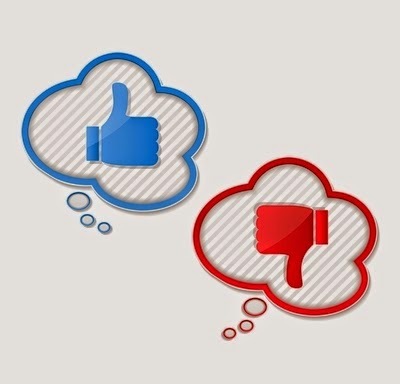 Adsense: Pay Per Click is the best, no question about it. PPC is good in most of the niches. You can expect more earnings from Adsense than BidVertiser. BidVertiser: Minimum payout is only $10. Payment methods are Paypal, Check, Western Union and Wire Transfer. Adsense: Minimum Payout is $100. Payment method is Check only. I guess, more than half of you who are reading this post are not getting approval for Adsense or you are banned from Adsense. The previous statement would have been scary if there would have only Adsense as an Ad Network, but it’s not the case. In fact there are hundreds of Ad network other than Adsense to monetize your site and one of them is BidVertiser. It is quite similar to Adsnese as it provides text and PPC ads. The only difference is that Adsnese displays ads according to content while BidVertiser displays according to category. 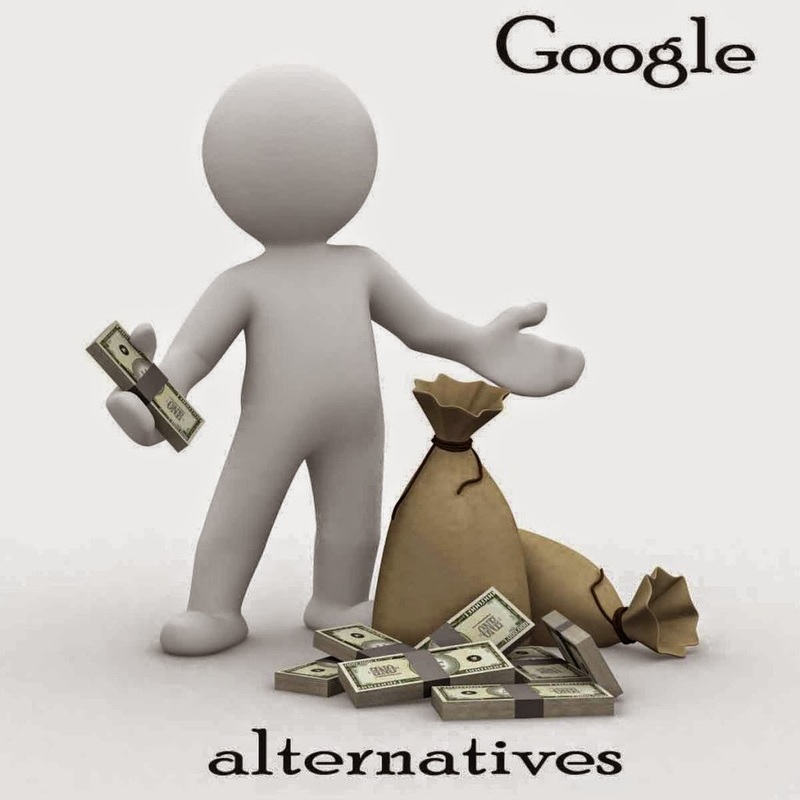 Its Pay Per Click is lower than Adsense but higher than most of the other networks out there. Similar to Adsnese you can customize the look of the ads. It has 100% fill rate and pays for traffic from any country. It is useless to read this review if BidVertiser turns out to be a scam. 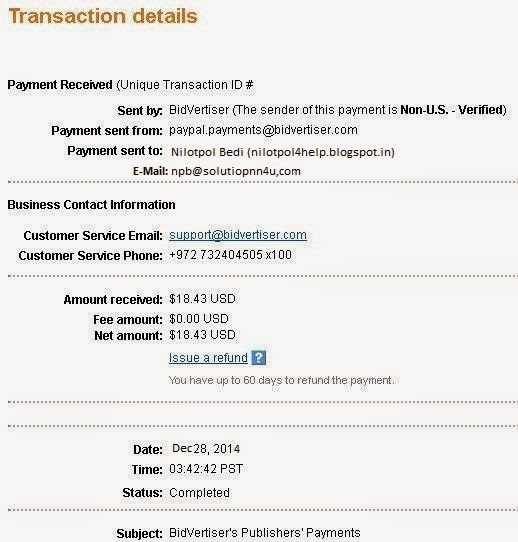 So first let us check out: Is BidVertiser a scam? The answers is: No, it is not a Scam. It is a Legit site paying their tens of thousands of publishers in time since 2003. It is living in the internet for 11 years now (as of 2014). No scam sites lives for so much of time. Its Alexa Rank is around 1000. It indicates that it is among the top 1000 websites of the world. Thousands of Publishers and Advertisers are associated with BidVertiser for years and has good relationship with it. Most important thing which proves that it is not Scam but Legit is the payment of $288.83 (made in 2 months) that Bidvertiser sent me through Paypal. Here is the working of BidVertiser which is again somewhat unique! Advertisers set Bids for their Ads to be displayed in websites or blogs of some specific category or niche. BidVertiser checks the Publisher’s site’s (website or blog) category and displays the highest bidders on his/her site. When visitors click ads, publishers earn money. They make extra revenue if a click turns into conversion. Publishers get paid at the end of the month! Note: Publishers will see a constant improvement in their bidding over time, as both their visitors and BidVertiser’s advertisers will be exposed to the opportunity of bidding against each other on publisher’s ad space. Pop Under Ads: These ads are opened behind the active browser window, and will be shown only once per 24 hour per user. It also can increase you revenue but again I do not recommend it for professional sites. XML Feeds: You can use XML feeds to displays ads across your web apps like Web Search, In-Text, Domain Parking, Toolbar search results or any other Contextual content. Toolbar Creator: You may use their Toolbar Creator also which allows you to make your own customized toolbar. You can make your own menu in “My Menu” containing links to your website. Promote it in your website and encourage you visitors to download it. When your visitors download and install your toolbar, what will you get? You will get increased traffic, revenue and user engagement! Signing Up is Easy and Fast. It seems there is no approval process. Your site will get accepted as soon as you will submit it. At the end I have explained “How to Sign Up for BidVertiser?” and start running their ads. 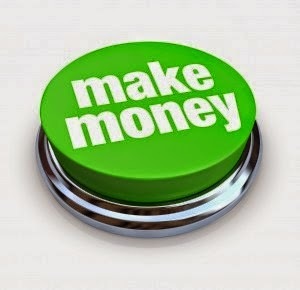 Various ways to make money: Pay Per Click Ads, Conversions, Toolbar, XML Feeds, Pop Unders and Slider Ads. Right combination of these ways can make increase your income by 2X to 5X (I have myself experienced it). Ads can be customized to fit the look of your website or blog, by altering the fonts, colors, layout and size. They provide 100% fill rate and pays for worldwide traffic from almost any country. Subdomains are also accepted. Subdomains include yourdomainname.blogspot.com yourdomainname.wordpress.com, even warez sites are accepted. It has also a referral program from which money can be made referring Advertisers and Publishers to BidVertiser. Minimum Payout is only $10.00 for Paypal. If your account's balance did not reach minimum payout at month end, the balance will be carried over into the next month and paid out once you have earned the minimum payout or more. Should you Sign Up for BidVertiser? Click on "Join Now – It’s FREE!" button present in the middle of the homepage. Sign up form will appear. Input your information correctly. Give your best E Mail (Don’t Worry they will not SPAM!). They will send you an Activation Code to your Email. Open your Email – Copy the Activation Code and Paste it to the form and Continue. Your BidVertiser account is Up and Ready! Don’t worry it is going to be a minute process! Enter Your Ad Name under your new domain like “Your Domain Name 720×90”. Using 3rd party ad server is optional. Choose language you have used in your website/blog. Choose correct language or your site may be declined. Choose your website category and then sub category. Try to be as precise as possible. Then click Preferences. I recommend ‘Yes’ for eBay Ads. If you want to monetize your site to next level choose ‘Yes’ for Pop-Unders and Slider Ads also. 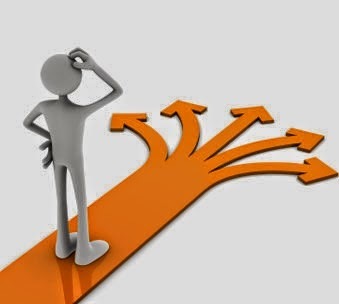 After choosing preferences click on Update. Click on ‘Get Ad Code’. Paste this code to your site and ads will start showing within minutes. Go to Manage BidVertiser - Add New BidVertiser. Select ‘Add new BidVertiser under an existing domain’. Then repeat steps of Adding Advertisement Code discussed above. It was a long review, with much information, isn't it? Now we have reached the conclusion. So in all Bidvertiser a good legit ad network from which you can make money. They provide variety of ad formats with have good payment methods as well. Also minimum payout is only $10 from paypal. It is a good adsense alternative and also good for new blogs and websites. So, what are you waiting for? Soon More Ways of Online Earning will be Published .